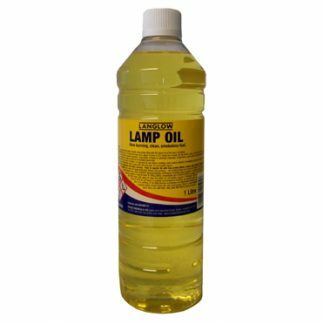 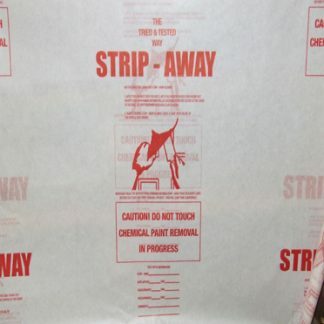 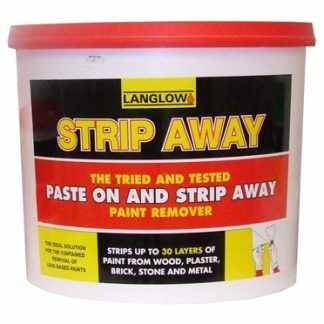 STRIP AWAY LV is an environmentally safer paint remover which does not contain Methylene Chloride or Caustic but is a water based emulsion of low VOC solvents which will remove oil-based alkyd and latex based paints, polyurethanes, varnish, shellac and most types of commercially available coatings. 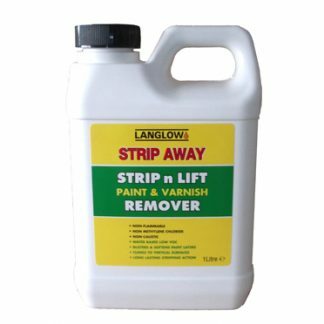 It has a very low rate of evaporation and a high level of biodegradability and as a result requires a little more time to work than the more aggressive chemical removers. 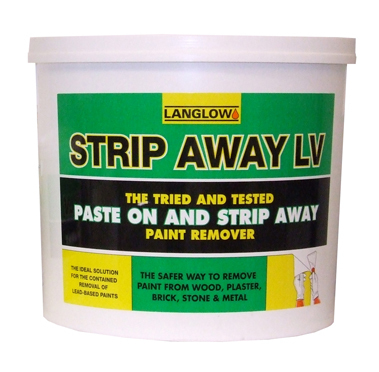 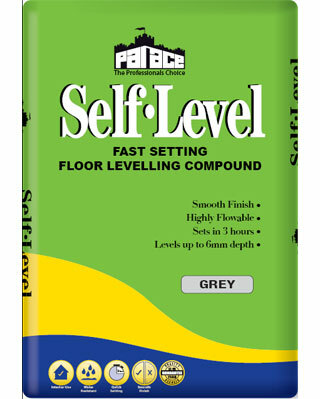 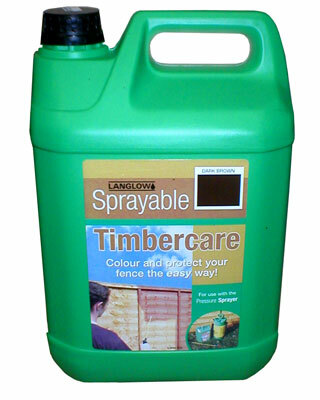 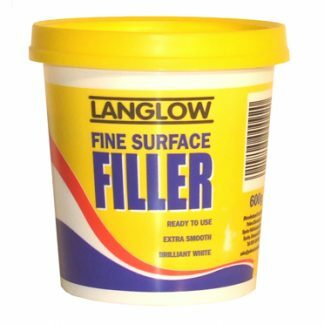 The product is a viscous, gel-like non-slump paste, ideal for use on most elevations and carved features in areas where limited ventilation may be restrictive for the use of other paint remover types.